Today I was feeling inspired. And I still watch Grey’s Anatomy. What do these two things have to do with each other? 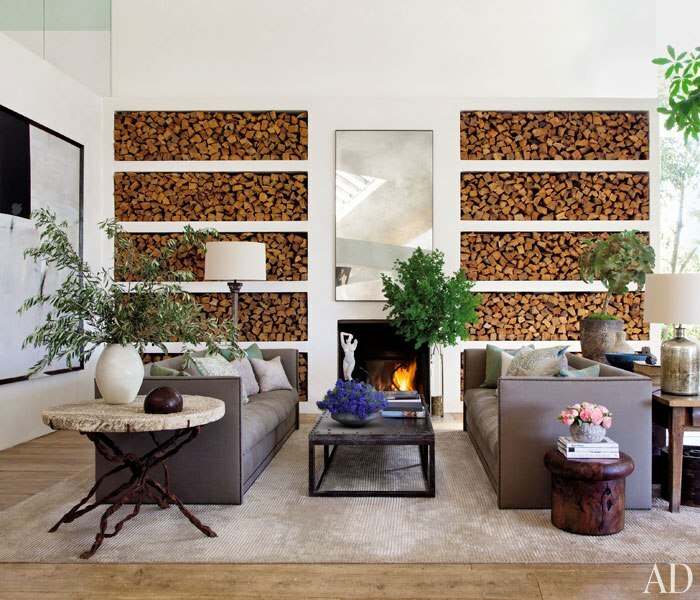 This bright new day inspired me to actually take a minute and browse through the latest issue of Architectural Digest this morning (truly a feat for me these days), and I was instantly in love with the Malibu home of McDreamy himself, Mr. Patrick Dempsey. Yes, I still watch Grey’s Anatomy (…and love it, so don’t judge). And much like the drama rich story lines of the show (ahhh….love the soapy goodness! ), this amazing property has an interesting backstory, too. It was originally designed by none other than Frank Gehry. Of course that was back in 1968 when he was just at the beginning of his career. But the structure (originally designed as a work/residence for artist Ron Davis), still has that amazing Gehry quality that’s both fearless and playful in its design. 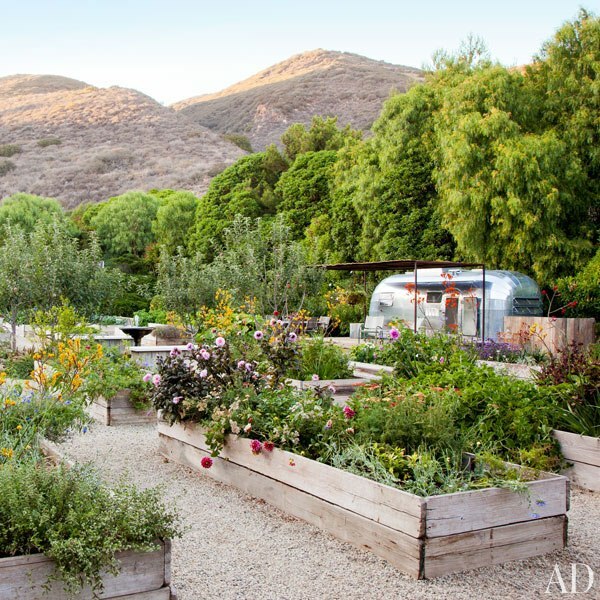 The Dempsey’s (with help from interior designer, Estee Stanley and landscape designer, Scott Shrader) brought an earthy, modern warmth to the “tin house”, complete with exterior gardens and chicken coops. 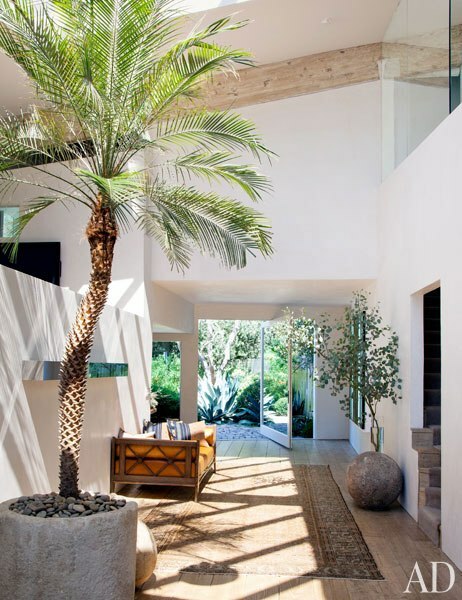 It’s an aesthetic that’s beautiful to look at and completely livable. I mean, I could totally live there. …and this pool. I mean. Seriously. 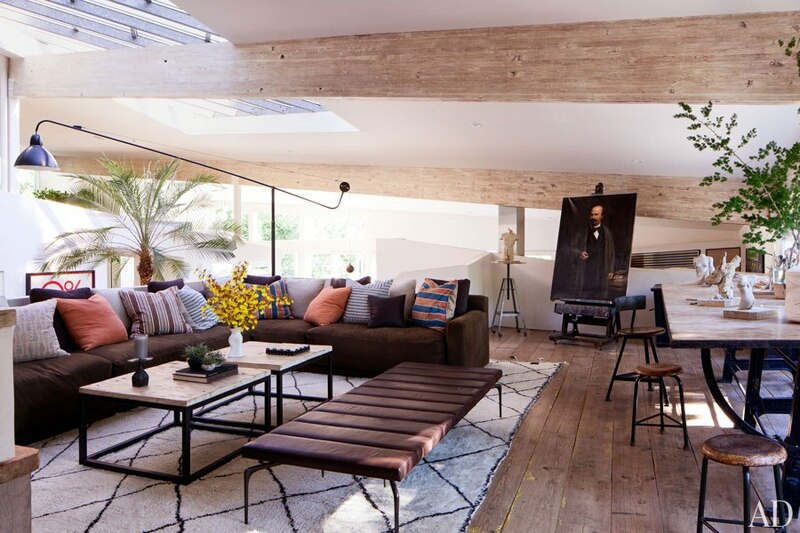 Could you live in this modern, rustic awesomeness? Love Frank Gehry! And uh, yeah. I could totally live here! I love the bit of outdoors brought inside. It looks like you could come in from a warm sunny day and it follows you right into the house. I’ve always liked using horizontal lines in the furniture, it feels smooth and connected. 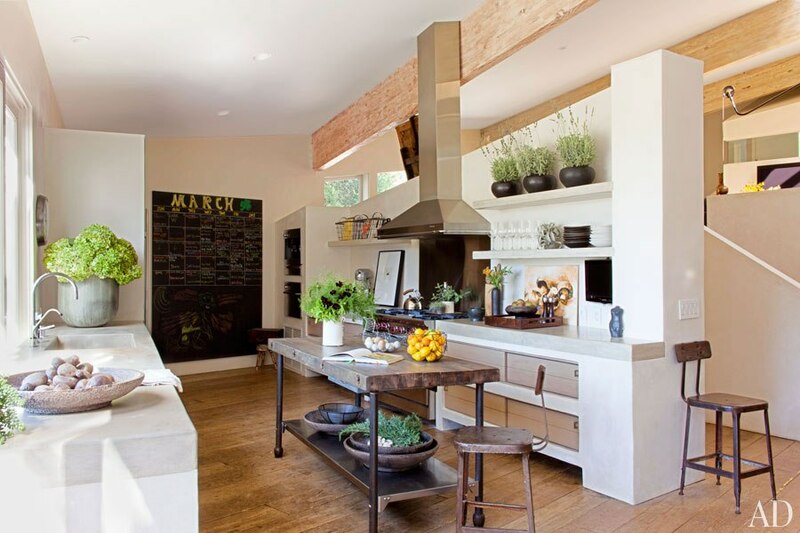 The chalk board in the kitchen is really cool. I would love to have a raised box garden like his one day. Easy on the knees. Thanks for sharing your McDreamy!